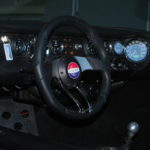 History buffs can tell you all about the story of how Ford went on to win Le Mans four years straight in the GT40, but only a select few have been privileged to drive the original cars, let alone own one. That doesn’t mean enthusiasts haven’t found ways to put one in their driveways. No air bags, no federally mandated impact bumpers, but rather a car meant to do two things: Win Le Mans, and more importantly…beat Ferrari. 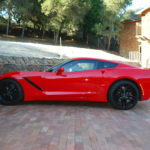 With a family full of car fanatics, it’s easy to see why Alan Bianchi has always been a car guy himself. 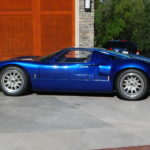 However, it wasn’t until a trip to Los Angeles nearly ten years ago that Alan came across a GT40 replica and decided he had to have one of his own. 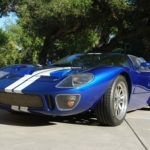 In the world of GT40 recreations, most people are probably familiar with Superformance. 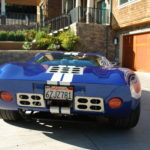 Their tributes to Cobras and GT40s are built as close to the original cars as possible. While the original configurations of these cars were great in their day, improvements to the designs have come a long way over the years. 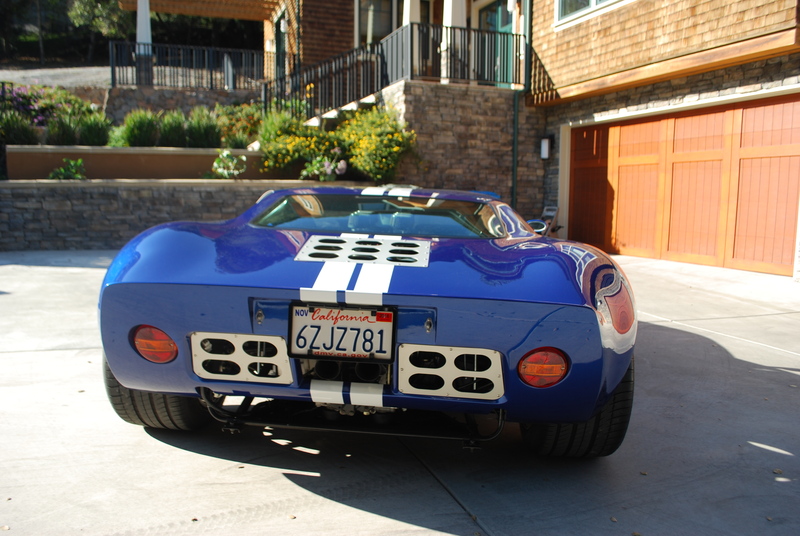 That’s why Alan went with the CAV GT once it was time to pull the trigger on building his own GT40. 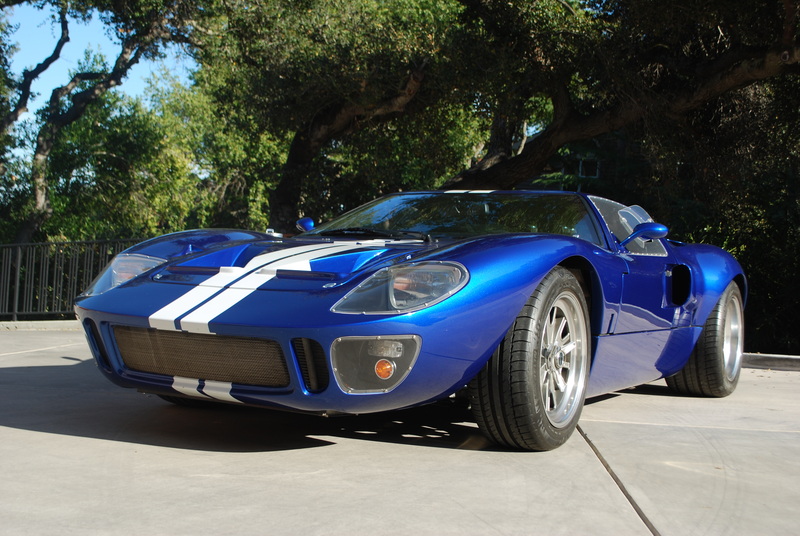 Unlike Superformance, the CAV GT tweaks the design of the original GT40. The most significant of the changes is the stainless steel chassis with a lowered floor pan. 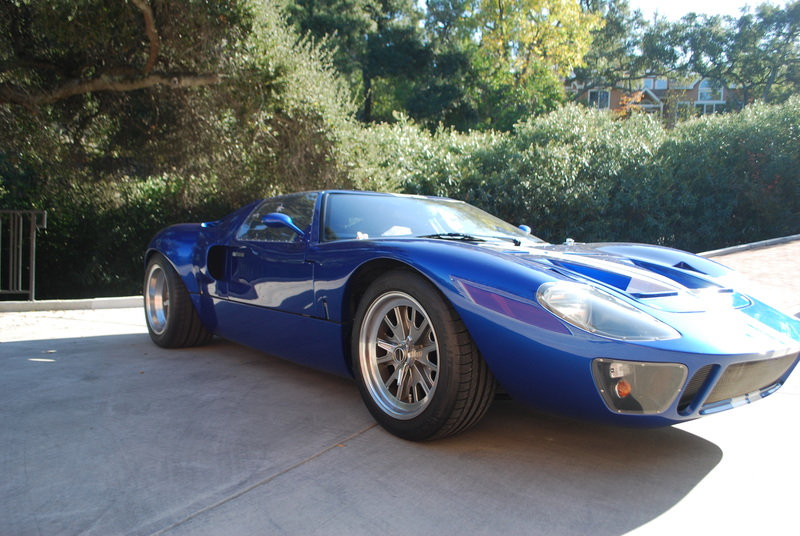 The GT40 is a tight squeeze as is, so any extra headroom is a welcome addition for most drivers. 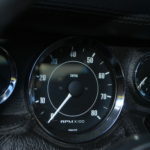 From the time the car is ordered to the point it arrives, between 6 and 8 months passes. Construction of the car is done in South Africa, then each chassis is shipped to South Carolina where deliveries to customers begin. The CAV GT comes as a fully assembled roller, so the only thing missing once it arrives is the drivetrain. The CAV GT comes trimmed in a black leather that beckons back to the glory days of 1960s road racing, but adds modern amenities like a backup camera and air conditioning. 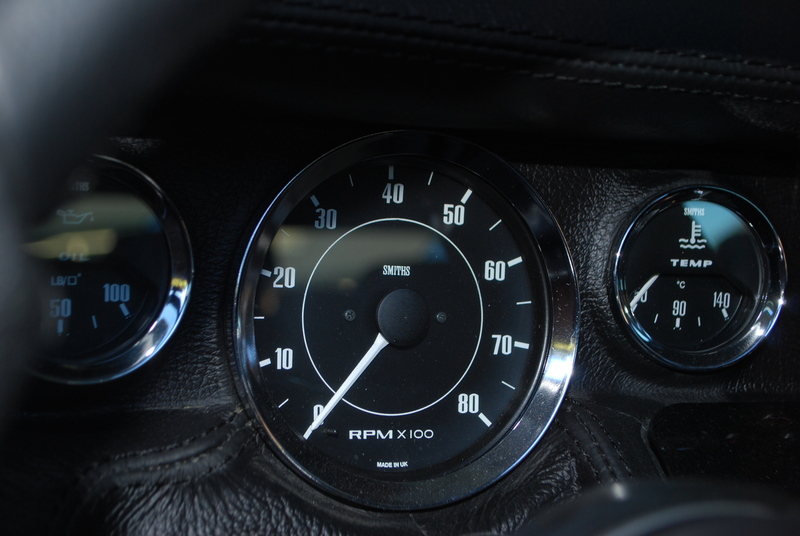 The dash is very simple, yet has a wide array of classic Smiths gauges to monitor all aspects of the engine. 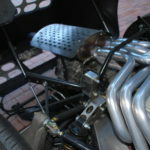 Everything has a purpose within the cockpit, otherwise it has been done away with in the name of weight savings. Regardless of the nice upholstery, there’s no doubt this is a thinly disguised racecar. With the chassis ready for an engine, Alan had to evaluate his options. Ultimately he went with a fuel injected Dart aluminum block 351 Windsor. 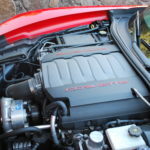 In case that wasn’t enough, the motor was stroked to 440 cubic inches. 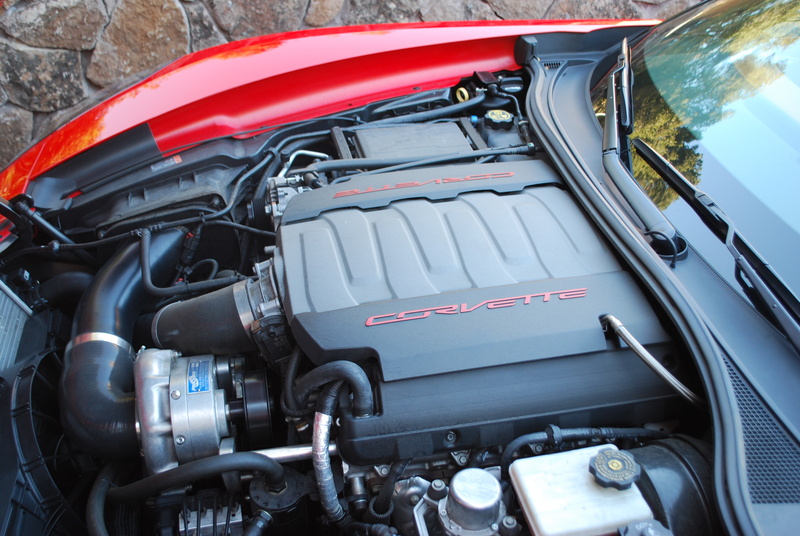 On a dyno, the engine put out a tire shredding 680 horsepower! 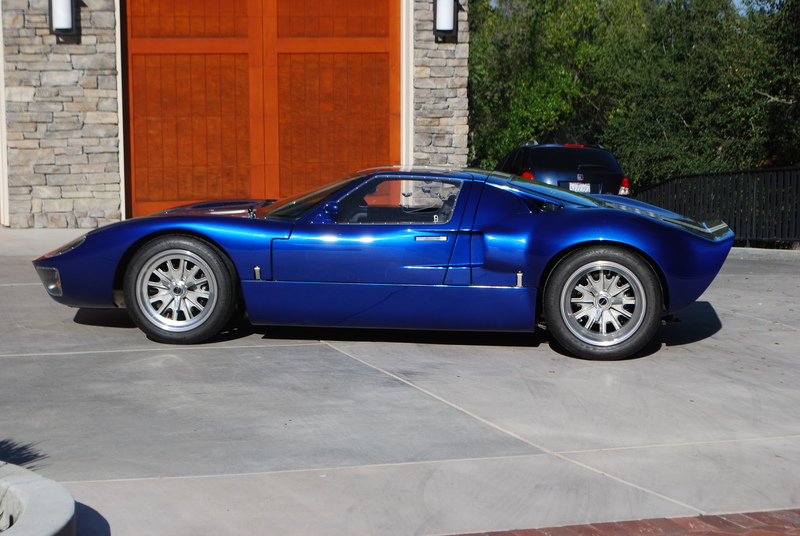 Barely tipping the scales at 2000 pounds, this GT40 is a heat seeking missile on wheels. 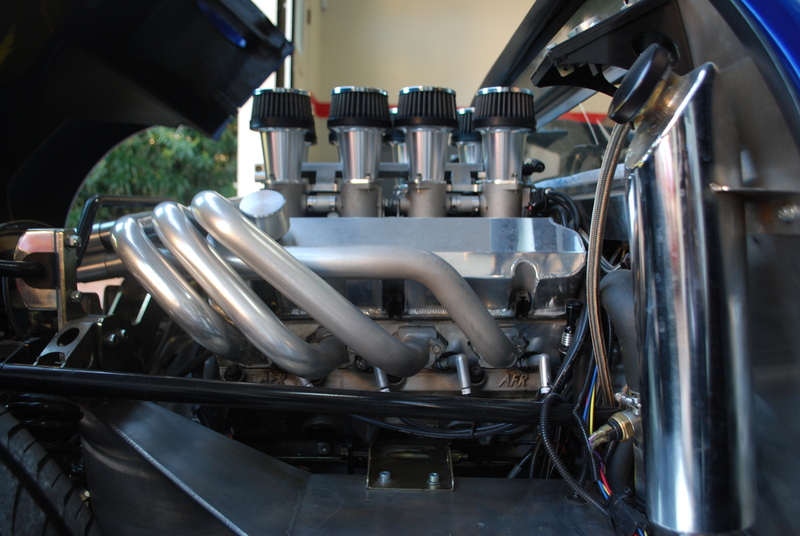 To send the power to the ground, a 5-speed RBT ZF transaxle is used, as found in the original GT40s. 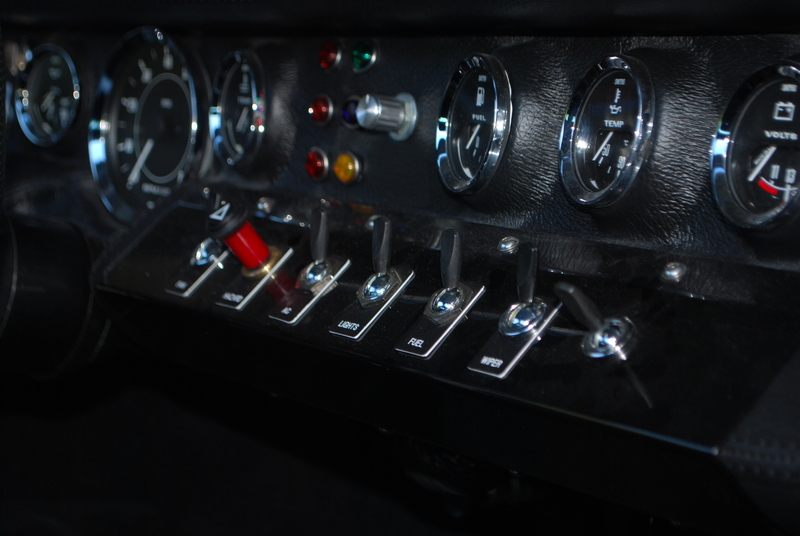 And just like the original GT40s, the transaxle has a “dogleg” pattern, with 1st gear outside the main H-pattern. Given this motor and transmission configuration, 200 mph is not out of the question. No McDonald’s drive thru today! The front end was designed with serious cooling and aerodynamics in mind. 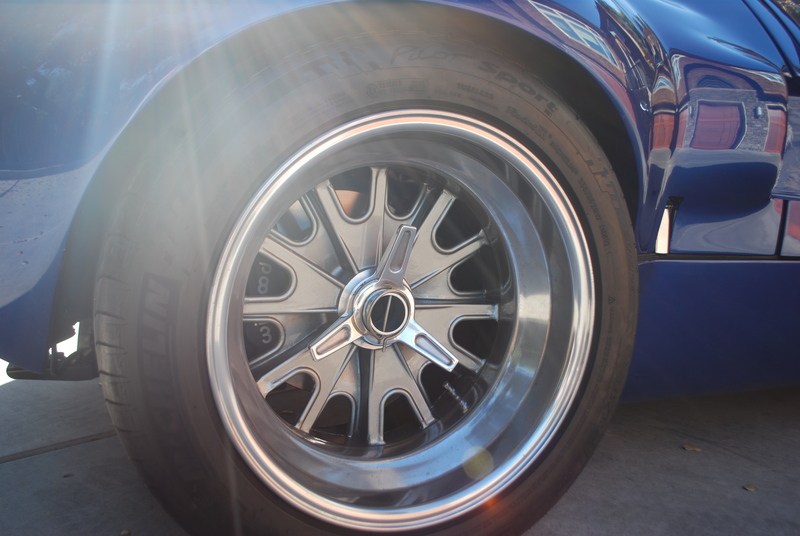 17″ Halibrand wheels are a throwback to the original car, but allow for wider rubber. Widths are 8.5″ up front & 10.5″ out back. This is probably the view most people will see on the road. 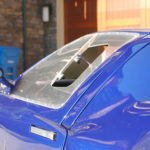 It’s one thing to shoehorn a big motor into a light car, but to make the car handle is a separate challenge in itself. The CAV GT makes sure everything works as a total package. 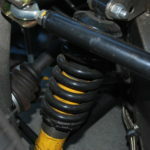 The suspension is a fully adjustable coilover setup that also allows for bump steer and anti-roll bar adjustments. 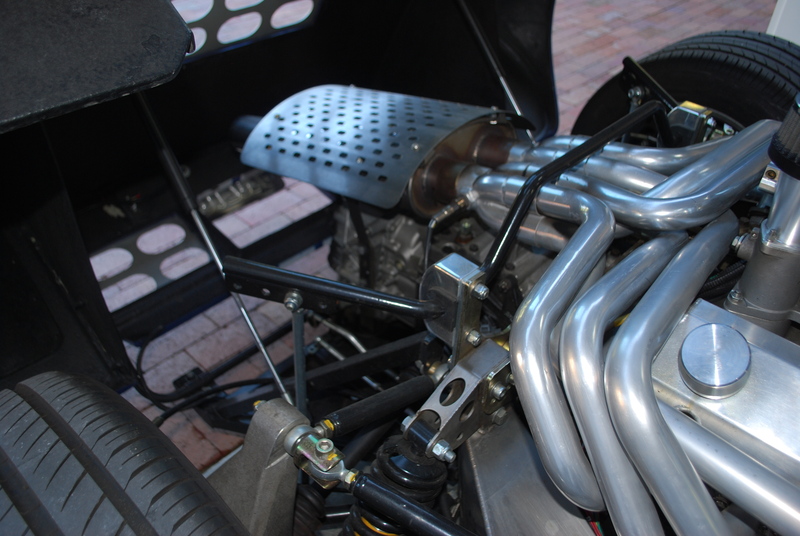 Keeping with the racecar theme, there’s no rubber mounts as the engine is directly mounted to the chassis. 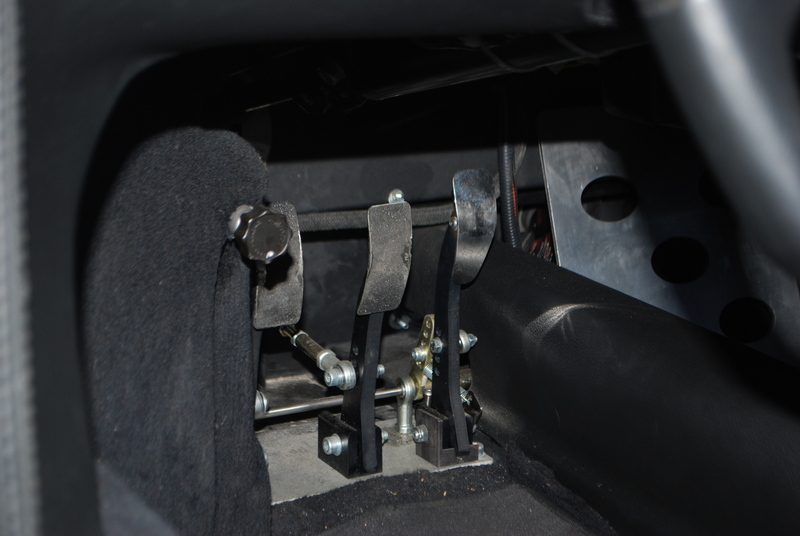 Ball joints are ditched in favor of Heim joints so suspension movements are done with the utmost precision. 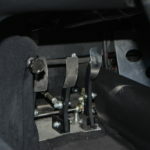 To bring you out of warp drive speeds are Wilwood 6-piston calipers ready at the push of the brake pedal. 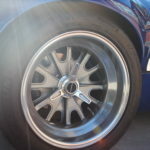 Vented 300 mm rotors at each corner ensure that brake fade is a thing of the past. A car isn’t truly complete though without a proper set of wheels. This GT40 is no exception, rolling on staggered 17 inch Halibrand wheels with enough dish to make a Chicago pizza jealous. In the spirit of hot rodding, Alan has made a few changes to his CAV GT that you may not find in other examples. To further improve the weight distribution, Alan built his own custom motor mounts to bring the motor 1.5 inches closer to the firewall. 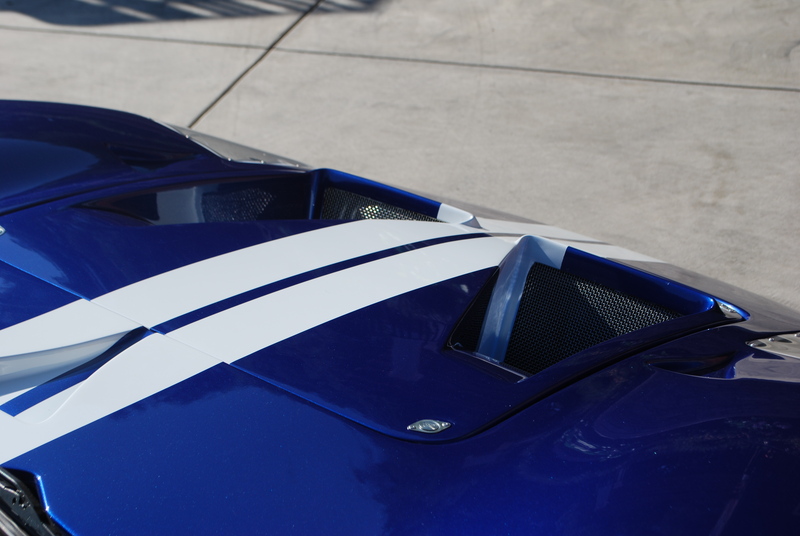 In a GT40, the rocker sills house the fuel bladders, but they can be prone to leaking. Using this as an opportunity to make more improvements, Alan fabricated aluminum fuel tanks for better durability. 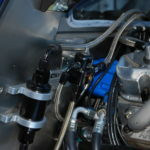 To alleviate fuel starvation issues common with the factory design, the dual in-tank fuel pumps were swapped out in favor of a single remote mount pump. 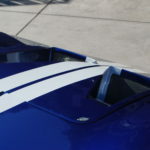 Seeing a GT40 in the flesh is an eyeful to say the least. This gives an opportunity to appreciate the all the details that went into making such an epic car. Atop the Dart engine sits 8 individual K&N air filters styled like carbs from the 1960s. The headers are a work of art in themselves. 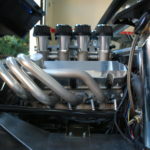 Known as the “Bundle of Snakes,” each exhaust port is piped out and over the motor before center exiting the rear clamshell. 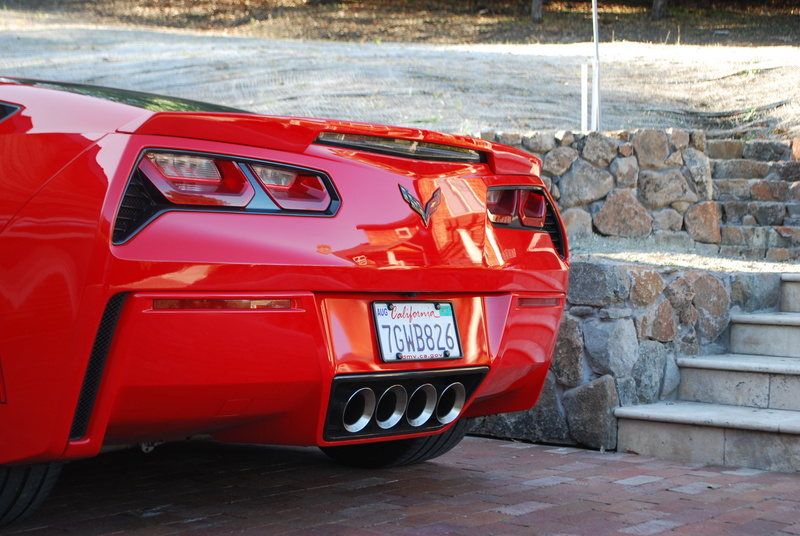 For street use, the roar of the v8 is slightly tamed through a single muffler. All aluminum 351 Windsor stroked to 440ci translates to 680 HP! The “Bundle of Snakes” make a center exit. 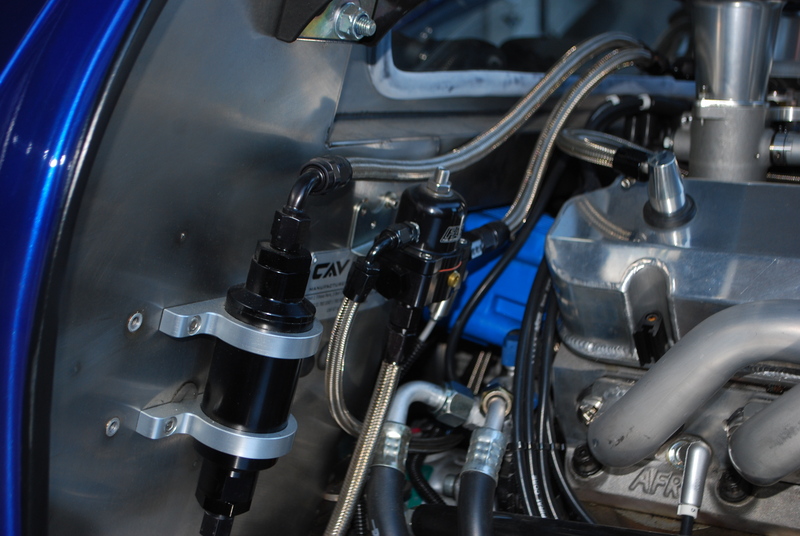 Alan’s custom fueling solution is neatly mounted just ahead of the motor. 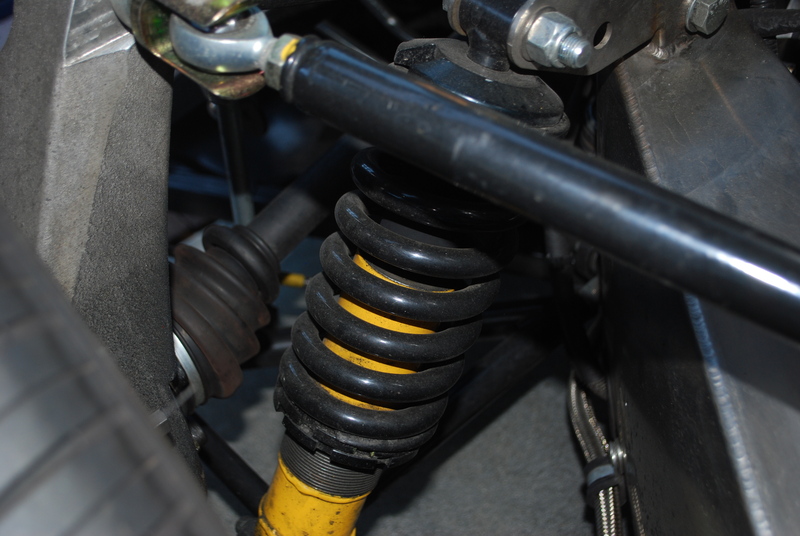 Fully adjustable coilover suspension means the CAV GT is ready for any road course you throw at it. Low slung and only 40 inches tall (hence the name), the lines of the GT40 are the perfect blend of both form and function. No matter how you look at it, there simply isn’t a bad angle to this car. 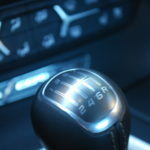 The styling is also a reminder of a time when car designers were left to their freewill. No air bags, no federally mandated impact bumpers, but rather a car meant to do two things: Win Le Mans, and more importantly…beat Ferrari. So what does it take to have your own CAV GT? 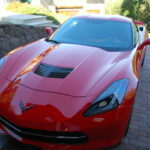 Besides the rolling chassis and engine, California residents will have to jump through a few hoops. 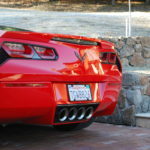 With the passing of Senate Bill (SB) 100, California lets specialty constructed vehicles operate on public roads, provided the car passes inspections by the CHP and BAR. The DMV will need all of your build receipts so that the car is properly taxed and licensed. 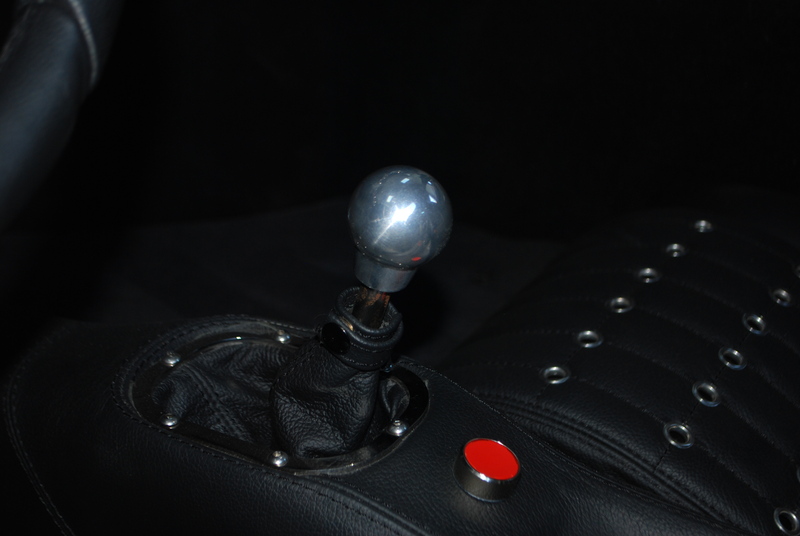 Getting a specialty kit car legalized is often the most challenging part of the build since it can take several visits over the course of a few months. Due to time commitments, this may lead prospective buyers to purchase a turnkey example that’s already been through this process. Alan swapped out the stock steering wheel for one that allows for better legroom. 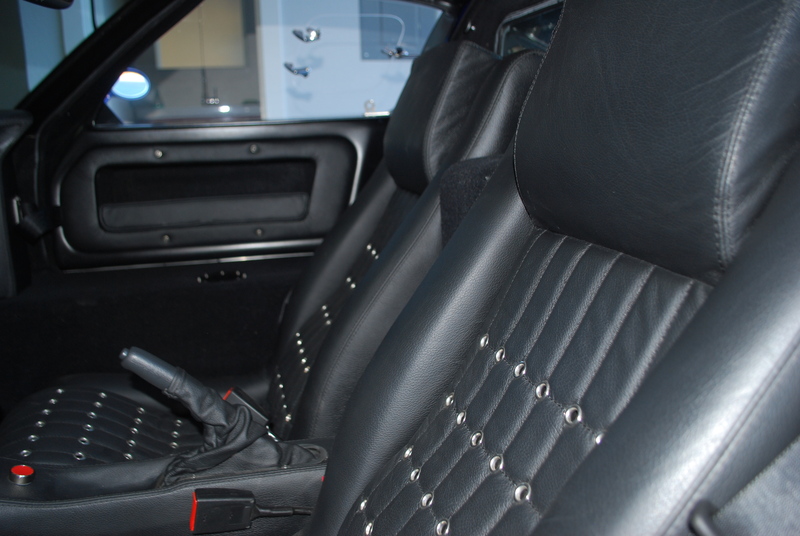 Black leather looks and feels superb…but there’s no mistaking this for a Coupe De Ville. Gas, Brake, & Clutch. 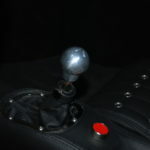 A brake bias knob sits to the left. 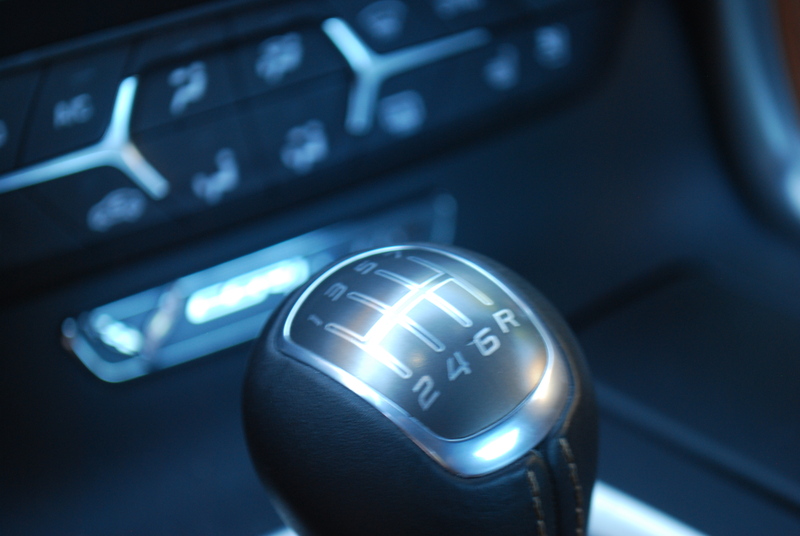 Since this is a left hand drive car, the shifter sits in the center. 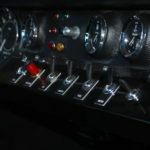 The original GT40 race cars were right hand drive, but the shifter was placed on the right door sill. 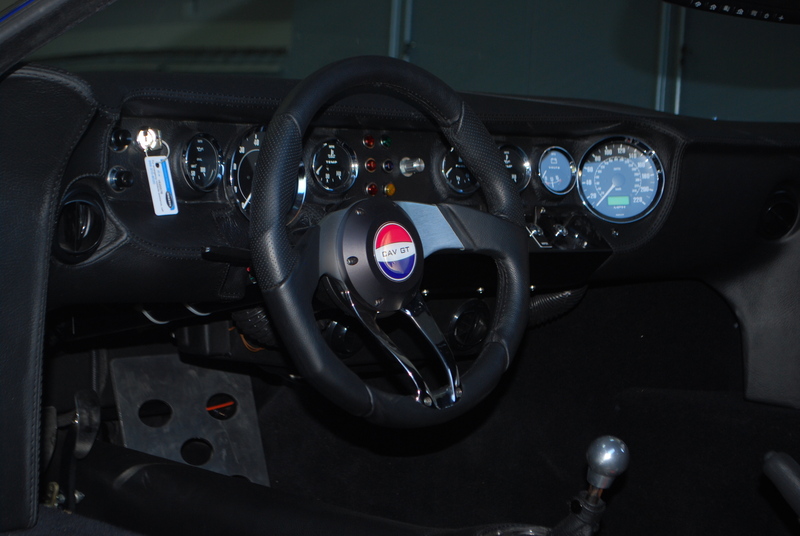 No GT40 or Cobra would be complete without proper Smiths instrumentation. A car like the CAV GT is far from being a daily driver. 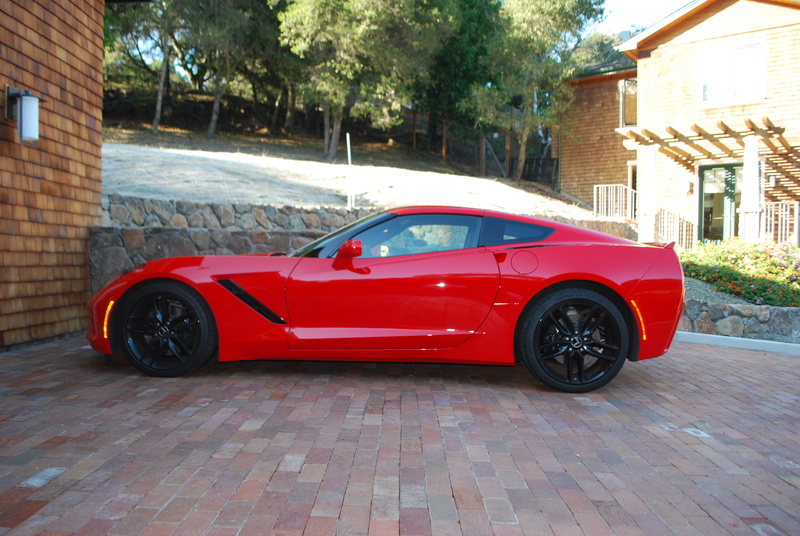 For Monday through Friday, Alan has a 2014 C7 Corvette with a ProCharger pumping out 650 hp, so the humdrum of commuting is kept to a minimum. 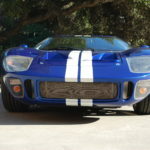 The GT40 on the other hand is a car that makes driving an event. 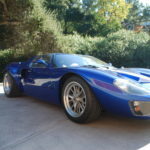 From initially ordering the car, installing the motor with the help of both his father and son, to finally getting the car road ready, the GT40 has been a very rewarding experience for Alan. Building the car is only part of the journey though. 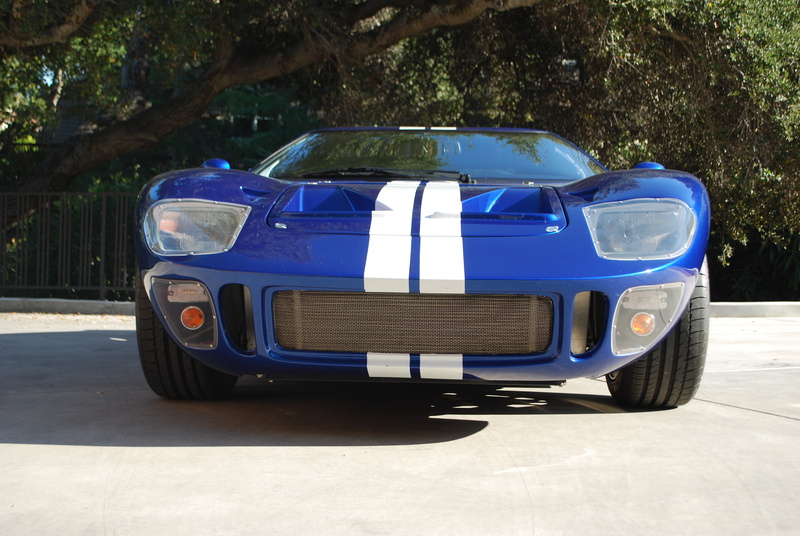 To own a car like the GT40 means you’re in it for the long haul, and with the right stretch of road, it will do just that. The lower valance is supposed to be black, but Alan had his color matched to keep things consistent. 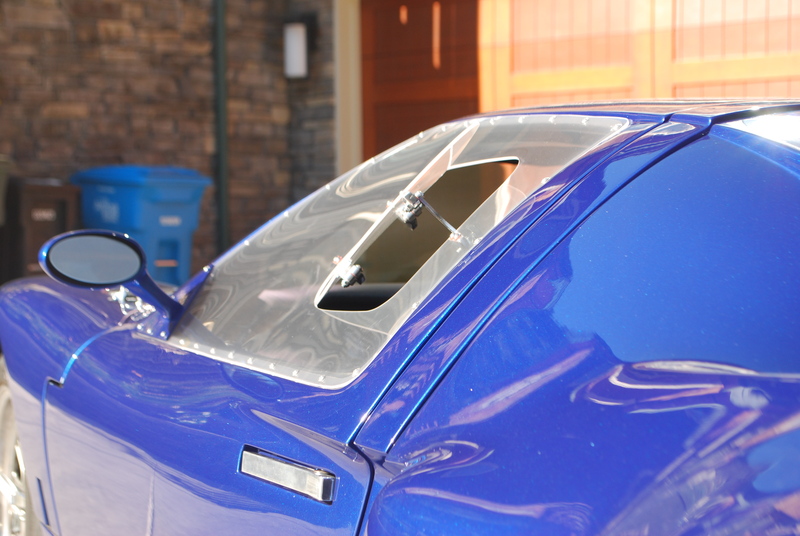 The ProCharger bumps power up to 650 HP, all while being California smog legal. 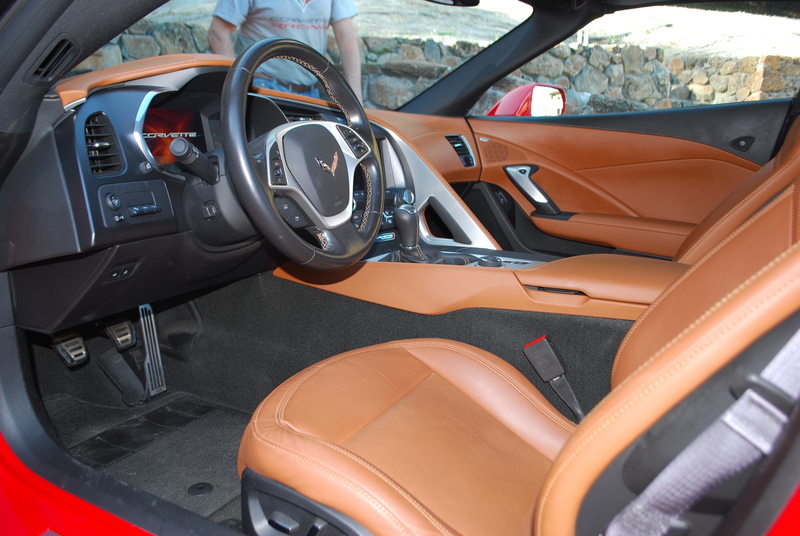 The interior of the C7 is a big jump in fit and finish over previous Corvettes. 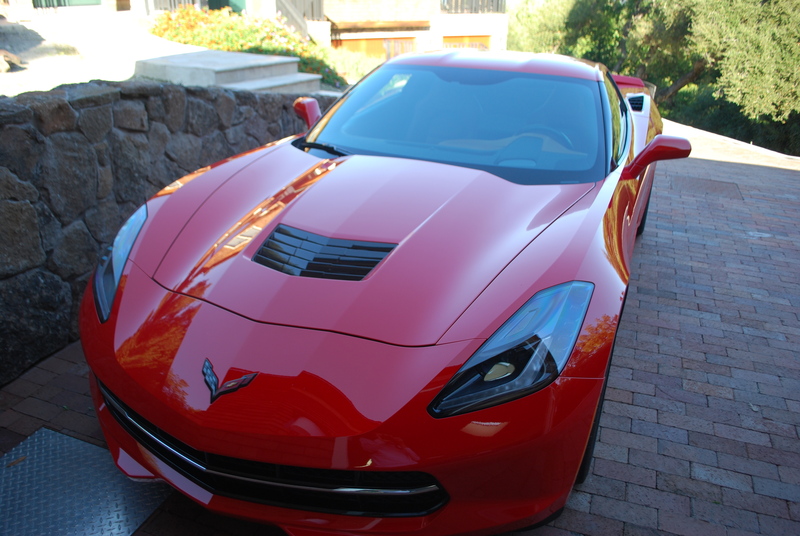 The C7 marks the first time the Corvette could be ordered with a 7-speed manual transmission.